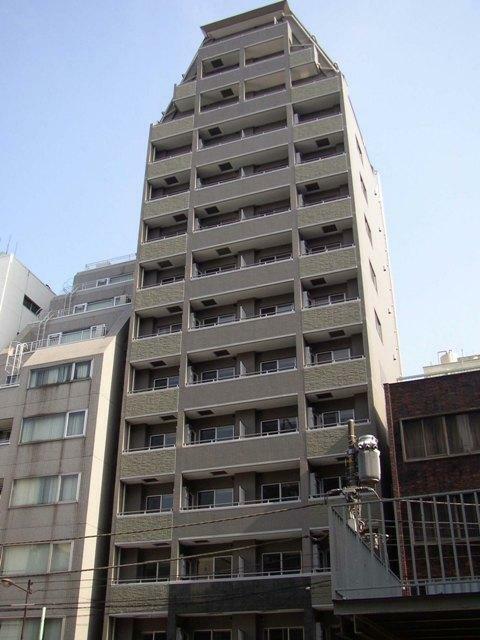 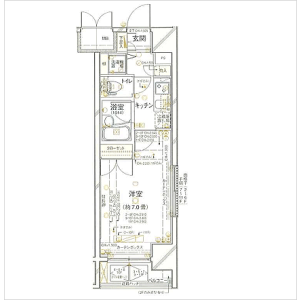 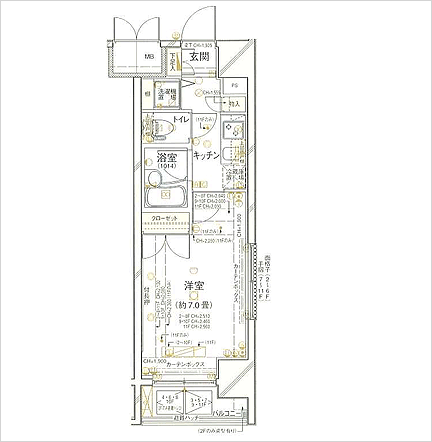 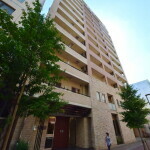 Only 1 minute on foot from Jimbocho Station, the Palace Studio has access to three different train lines that offer maximum convenience for your fast-paced urban lifestyle. 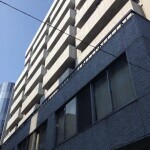 Located is in the central Chiyoda ward of Tokyo, residents can choose among the Tokyo Metro Hanzomon Line, Toei Mita Line, and Toei Shinjuku Line for direct access to key locations including the Otemachi business district and metropolitan city centers including Shinjuku, Shibuya, Ginza, and Roppongi. 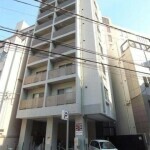 The ease and speed of transit from the Palace Studio Kanda Jimbocho is ideal for your active and on-the-go stay.